130 Wood Road 619/617, Snowmass Village, CO 81615 (MLS #158330) :: McKinley Real Estate Sales, Inc.
2-BEDROOM SUITE RESALE FROM ORIGINAL 2013 RELEASE. 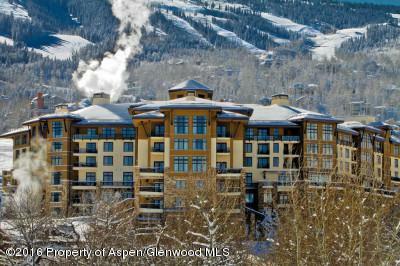 Opulence and sophistication define these uptown chic and luxurious slopeside turn-key residences. 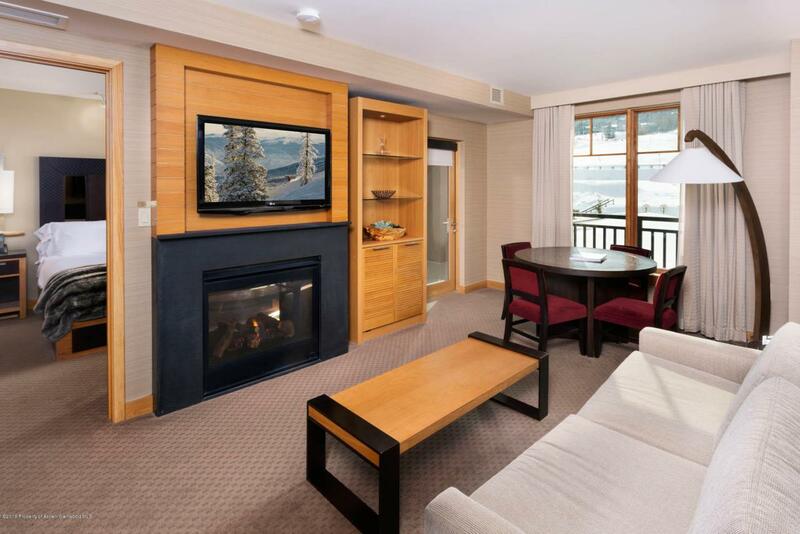 Spread out in this 2 bedroom suite/2 bath lock-off floor plan on the sunny side with southern exposure and views of Snowmass Ski area and Mt. Daly. Includes two kitchens (one full and one efficiency), two fireplaces, private covered outdoor patio and elegant furnishings and fixtures in a sophisti-rusti design. Award-winning and world-class hotel amenities include an in-house restaurant, lounge, wellness spa and slopeside pool terrace including heated pool, hot tubs and a new poolside/slopeside restaurant / bar. 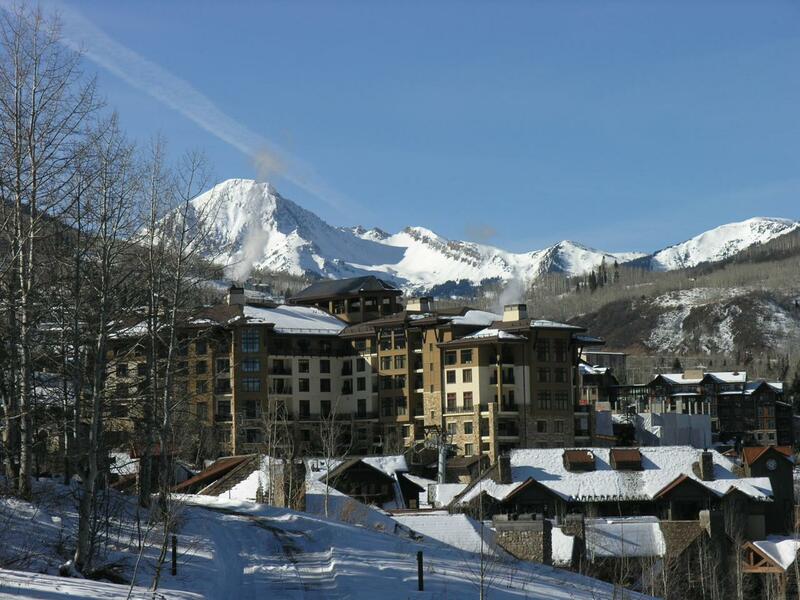 Front desk, full-service concierge, ski valet, car service and residential management. 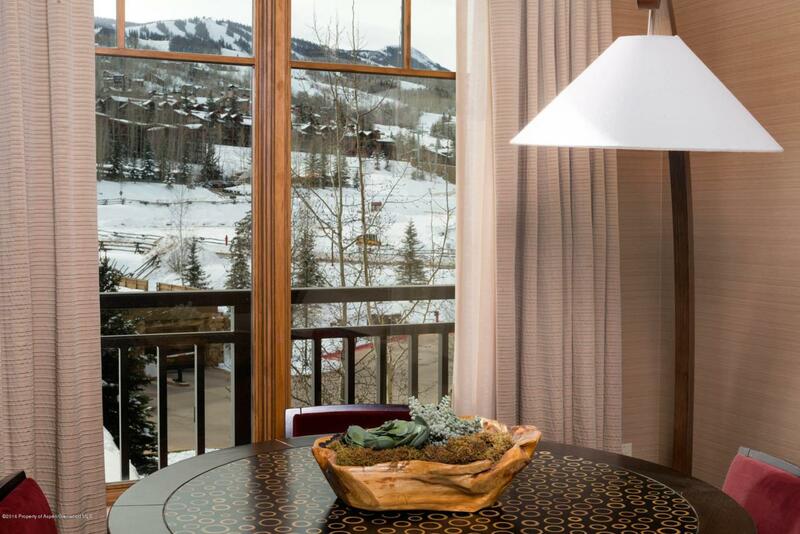 Like no other property in Snowmass.